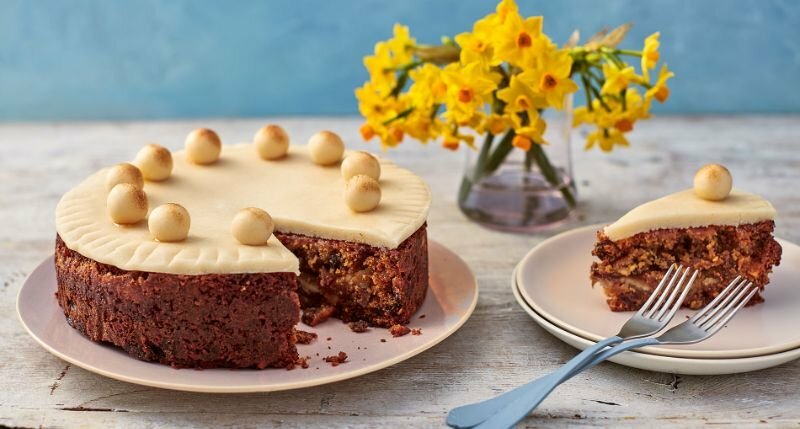 The April Guild meeting lands on Easter Saturday this year and we would like you to bring along cakes to share. We have a Mini Workshop (after lunch) with Jay - colour blending on a drumcarder and also a one-day Chairman's Challenge to create a masterpiece. the Vyne Tapestries and the displays and demonstrations there this summer. There will be a sales table and show and tell, so do bring along your items to show or sell.